How exactly did we travel before technology?! For me, everything from planning a trip, to the journey, to the destination, are all made so much easier with an app here or a download there. As much as I hate to use my phone on vacation, I can’t deny that it makes many aspects of the trip so much easier – especially when I have kids traveling with me! 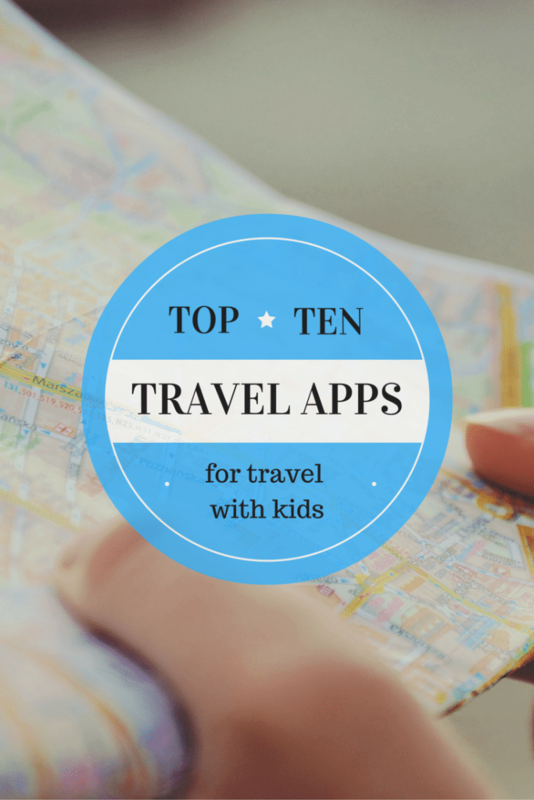 I travel with my family all the time, and I’ve been through what feels like hundreds of apps, looking for the perfect ones to make my vacation a breeze – and I have finally settled on ten apps for traveling with kids that are absolute essentials! I’ve been using TripCase for years now, and I absolutely love it. It is an itinerary management app that keeps all of your travel information in one place, so that you can find all of your reservations and appointments quickly and easily. You can input everything from flight details, to hotel accomodations, to dinner reservations, and everything is stored within the app. You can forward all emails you receive about your trip to the app, so that all information is automatically uploaded and updated. 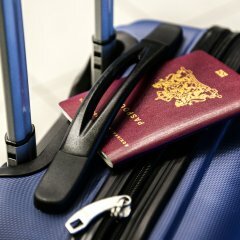 Additionally, TripCase will monitor things like your flight information and if a delay is reported by the airline, they will send you a message letting you know. On our recent trip to Hawaii, TripCase contacted us to tell us that our fight was delayed – and then cancelled…sigh – before the airline did! 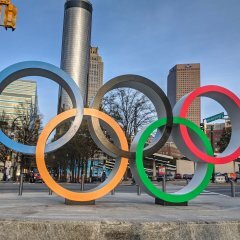 This app really has been my go-to for all of my recent trips in order to have everything in one place. I hear that there are people out there who manage to pack for a trip without a list – I am not one of them! I used to have multiple pieces of paper with color-coded lists that I used to spread out on the floor the night before a trip so that I could get everything packed – now I have an app to do the hard work for me! I have been through so many different packing list apps over the years, but I settled on this one for our previous few trips, and I really like it. At first glance, it looks complicated and honestly, the first time I opened the app, I was overwhelmed – but once I’d sat down and looked it over, I was pleased with my choice. 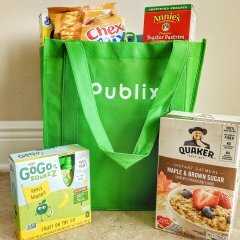 If you’re packing for multiple people, this app allows you to make lists for each inidividual family member, which is fantastic for traveling with kids. 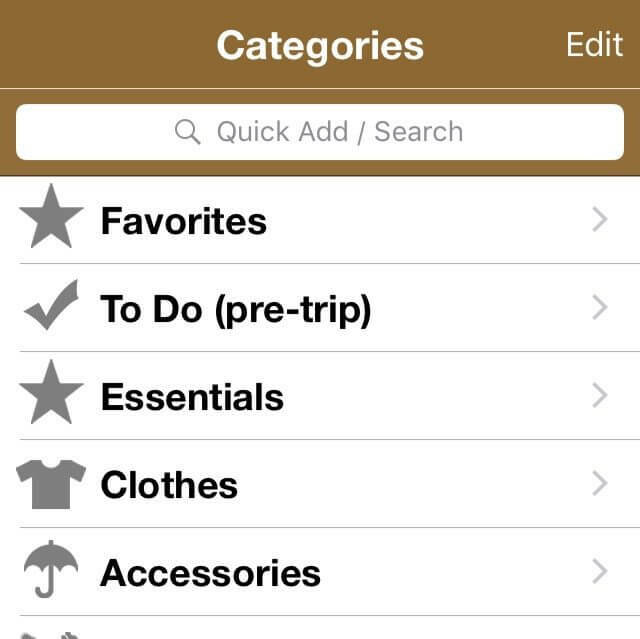 The app comes with sample lists, as well as allowing you to create your own. It also makes suggestions as to what to pack when you input things like the climate at your destination, the age of the people traveling, and how your clothes will be washed on the trip! This app does a whole lot in one place, and for me, that makes it a fantastic choice! My eldest son is only 3-years old, so we haven’t had to deal with taking him out of grade school to travel just yet. However, he is in preschool and although they have no trouble letting him take time off to travel, I know he is missing out on learning while we are gone. That’s where ABC Mouse comes in. 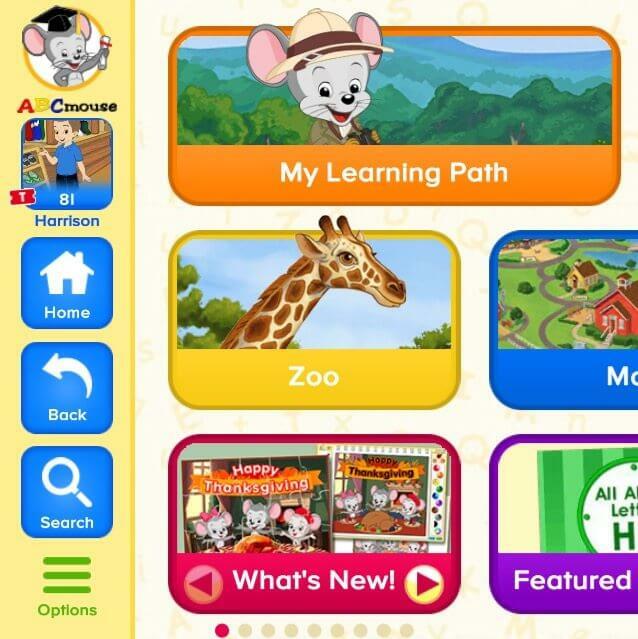 ABCMouse.com is something I’d seen advertised all over the place, but never really had any interest in. Once I went looking for educational apps for travel, however, it was the number one recommended app. I downloaded it with a free 30-day trial, and knew within the first couple of days that we’d be paying for a subscription. This app is basically like taking your child’s teacher on vacation with you! It allows you to input the information and current educational level of your child, and then sets up games, activities, and lessons to teach langauage skills, math, colors, shapes – pretty much everything your child would be learning in school. ABC Mouse is a fantastic resource in itself, and having the app on my iPad makes me feel better about taking my little guy out of preschool to go on vacation, since he’s still learning while we’re away. No matter how many books or crayons or non-screen options I have to keep my little ones occupied, in the end, I always like to have a back-up! PBS Kids has never failed me yet in keeping my little ones quiet and entertained. Travel rarely goes 100% to plan, and there are often unexpected delays, and more waiting around than anticipated. Dealing with a recent flight delay, I had run out of things to keep my kids occupied – and we hadn’t even gotten on the plane yet! PBS Kids saved the day! 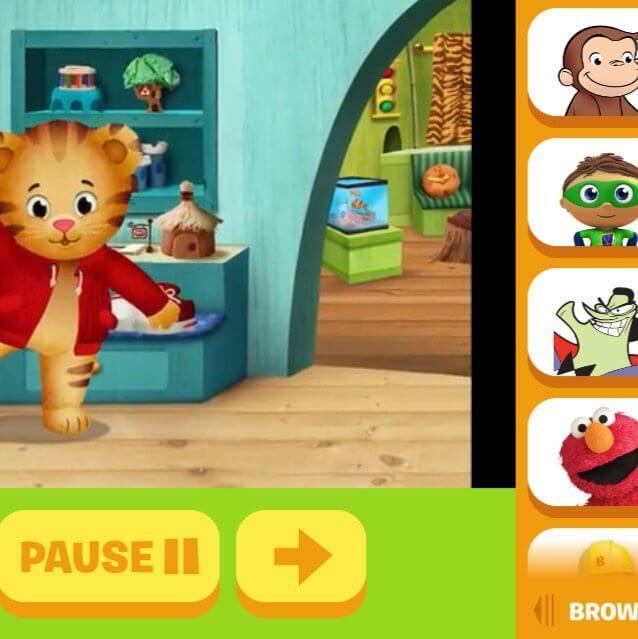 The app has all of your kids favorite shows from the PBS channel, including Curious George, Daniel Tiger, Sesame Street, and more. I like the shows on PBS, knowing that they’re appropriate for young kids, and some even have a somewhat educational aspect to them. 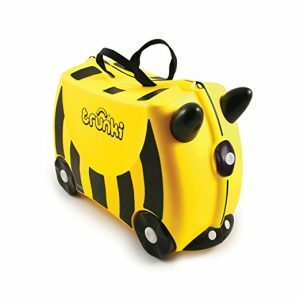 I hate sticking my kids in front of a screen to keep them quiet, but sometimes, it is a lifesaver; on a recent flight delay with kids, this saved both mine and my kids sanity! When parents ask me about apps to put on their iPad to keep their kids entertained while they travel, I always recommend downloading at least one app that doesn’t require WiFi. Depending on where you travel, WiFi can be spotty, especially if you’re in a foreign country. Additionally, while many planes now have WiFi, it’s usually not free, and reliability is iffy. Therefore it’s a good idea to have an app that will work even when the WiFi does not. 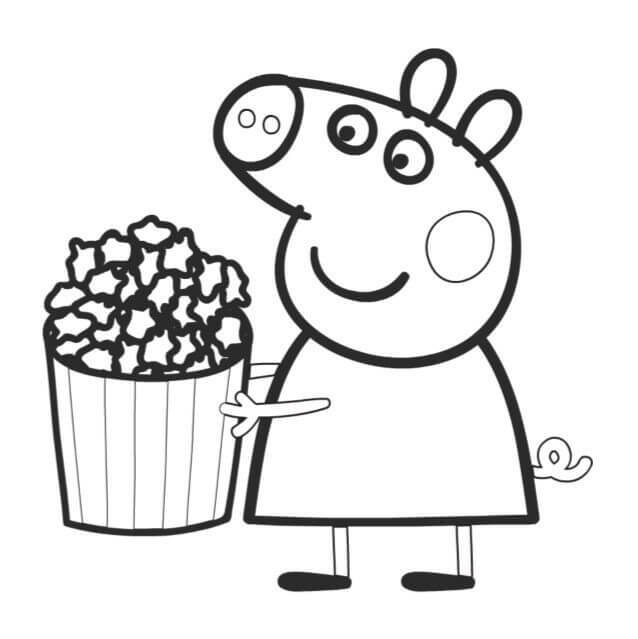 Peppa Paintbox is a drawing app based on the popular TV show, Peppa Pig. I must admit to not being the biggest fan of the show itself, but I do love this app. Kids can draw straight onto a canvas, or pick a background to color in. There are also some cute effects, and the app allows you to save your creation to the phone with one easy click (I discovered this when the storage on my phone ran out because my son was saving all of his drawings!) The app is nice and simple, requires no internet connection, and keeps my little one occupied for a while. When I traveled without kids, the only reason I really wanted to know about the weather in my destination was to know what to wear. 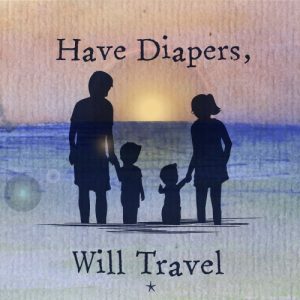 Traveling with little ones, especially a baby, it’s a lot harder to brave an outdoor activity in the pouring rain or blistering heat, and I like to know what sort of weather we might anticipate. No weather app is going to be 100% accurate, but the NOAA Weather Radar is as close as you’re going to get. I especially like being able to pull up a radar so that, if there is a storm, I can see the size of the storm and when it might pass over us. 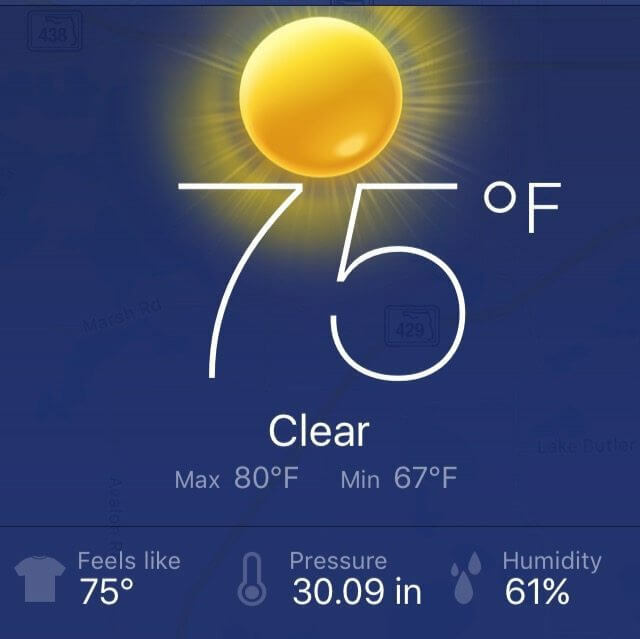 When I have a trip planned, I save my destination to the app so that I can keep checking on the weather to see if I need to adjust my plans. I think it is absolutely necessary to at least learn the very basics of a language when traveling to a new country. 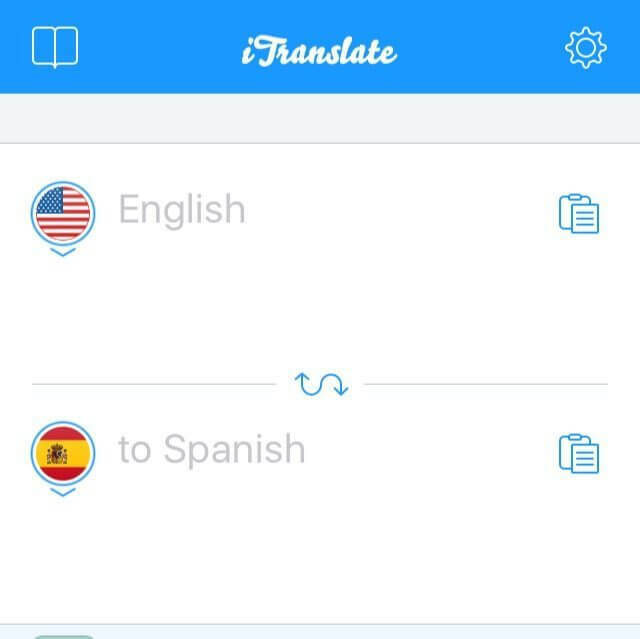 Having said that, a good translator app is essential. 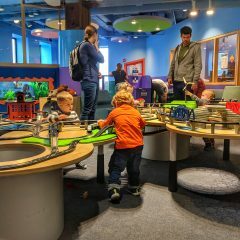 Traveling with a 3-year old, I need to know important phrases such as, “where is the closest bathroom?” and “are chicken nuggets on the menu?” 😉 iTranslate is incredibly easy to use; you just type in a word, and it translates it for you, If you’re not sure about how to pronounce something, it will say it out loud for you. You can even have your newly translated word saved so that you can use it again later. For a free product, this app gets the job done. 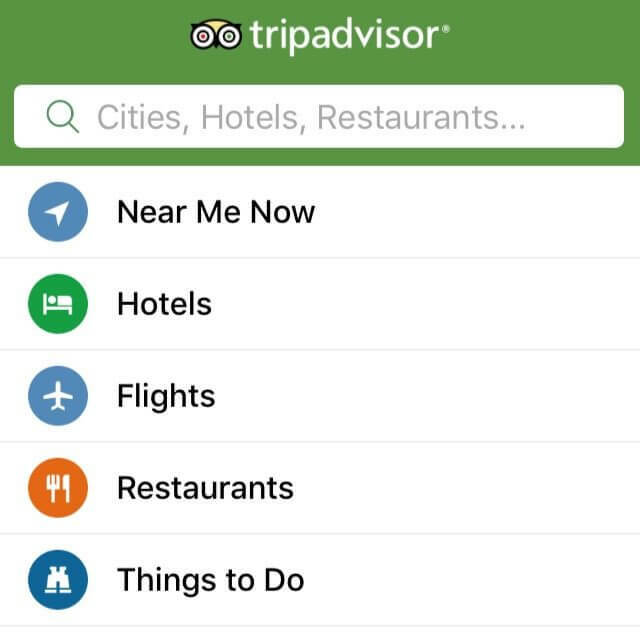 I’m a huge fan of Trip Advisor anyway, so it’s no surprise that I love their app. I use it when looking for hotels in the planning stages of my trip, especially when I want to see photos of a hotel I’m considering. I also use it to make a plan of what we absolutely must see in a location. Once on vacation, I use it to look for places close to me to grab a bite to eat, as well as looking at menus to see if a restaurant has something my kids will like. I love being able to see reviews, especially if users recommend a certain dish on a menu, or a particular company to use for an activity. I also use the app to give a quick, on-the-go review if I really liked a place, or really hated it! I have a severe dislike of airports; they make me stressed just setting foot in them. 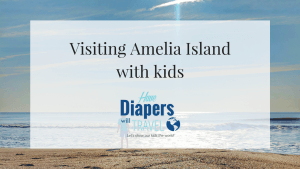 They are noisy and crowded, the food options are often terrible and overpriced – and all of this is all magnified when traveling with kids. 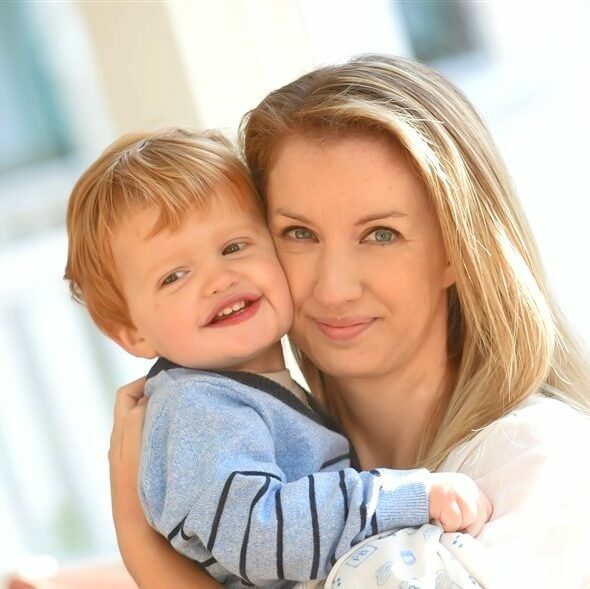 On my very first trip alone with my eldest son, I paid a small fortune for us to fly first class, and discovered airport lounges – oh my goodness, these things were wonderful! A quiet place to sit and feed him, great food choices – and an open bar! As soon as we returned home, we purchased an airport lounge membership, and it has been worth every penny. 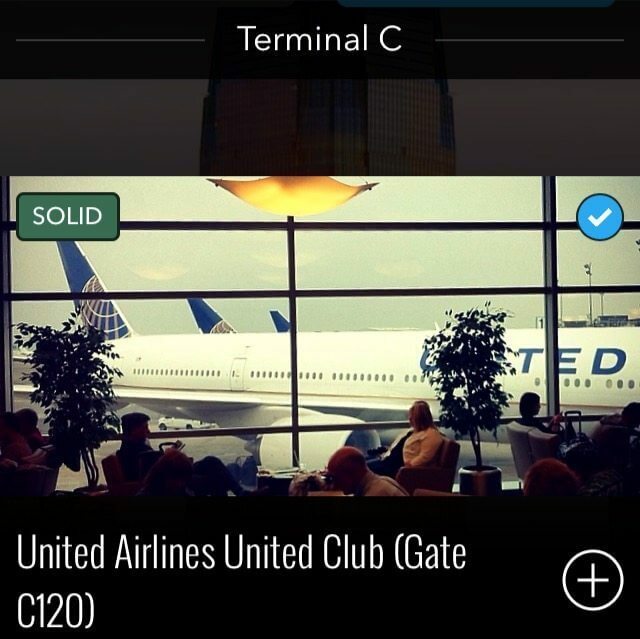 Lounge Buddy is an app that allows you to locate the lounges in an airport, as well as telling you what amenities each lounge has to offer. The app even allows you to purchase lounge access on the go so if you have an unexpected delay, you can find a lounge, book access, and find somewhere relaxing to wait in just a few minutes. I use the app every time I’m at an airport! No matter how many amazing places I take my kids when we’re on vacation, at some point my 3-year old Harrison is going to ask if we can find a playground! Playground buddy does just that: finds the nearest playgrounds to you, and gives you directions on how to get there. 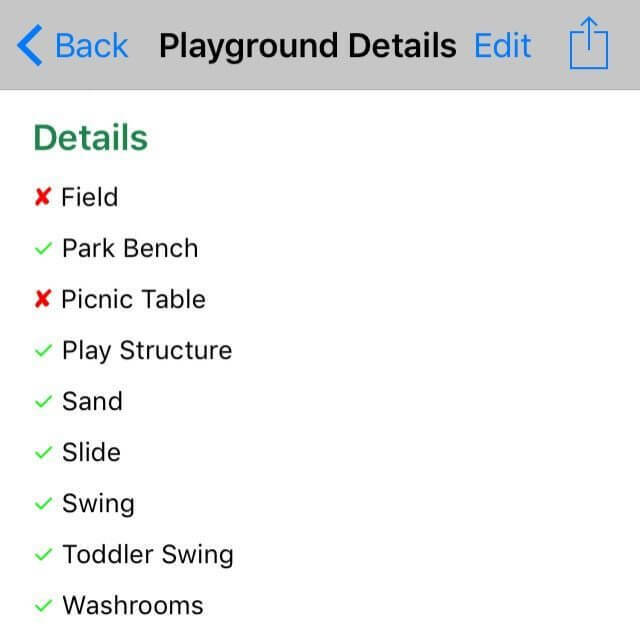 There are also pictures of the playground (so you can see if it looks like somewhere your child will like), and a list of amenities (bathrooms, picnic tables, etc). We’ve used this app in New York, California, Florida, and even in England! I love being able to see a picture of the playground before we head over there, to make sure the play equipment isn’t too big for my little one, and knowing if there are bathrooms we can use when we get there. 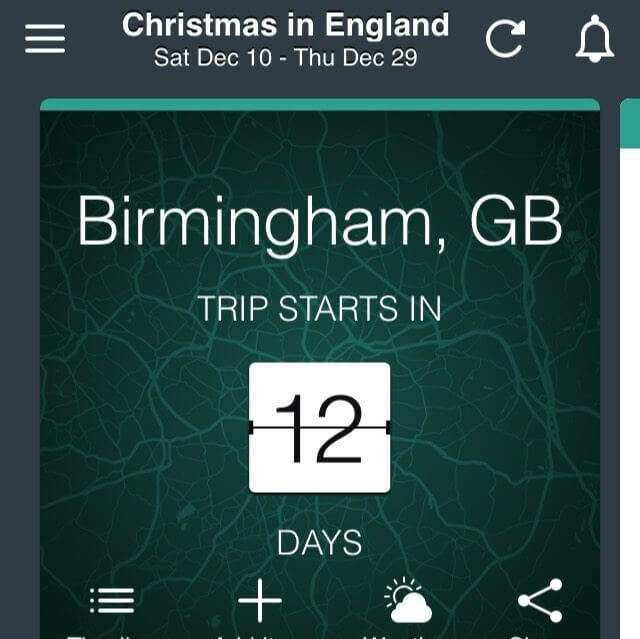 This app is a travel essential for us. Which apps do you use when traveling with kids? Let me know in the comments! These are awesome! I love that you included both apps for your kids as well as adults. So helpful! Thank you! My iPad goes back and forth between my 3-year old and I when we travel, so I wanted to include something for both! Such an awesome line up of apps! I am looking forward to traveling with my son Austin in the near future. 🙂 Thanks for sharing. Aw, thank you! Have a great time traveling with your son!